Our Beach Volleyball Development Programme (VDP) Registration is Now Open! We are offering our Beach VDP once or twice a week this term on Tuesday’s and/or Thursday’s after school.. Our VDP is made up of all different skill levels and ages. Whether you are a beginner, intermediate player or an experienced senior player, we will have a court and coach for you. Each group will be coached by some of New Zealands best coaches including NZ national coaches Fiona Scrimshaw and Jo Waller. The programme is based off of both individual skill enhancement and beach volleyball strategies and systems. Sign up and save: Sibling discount – sign up a sibling and receive $30 off of their registration. 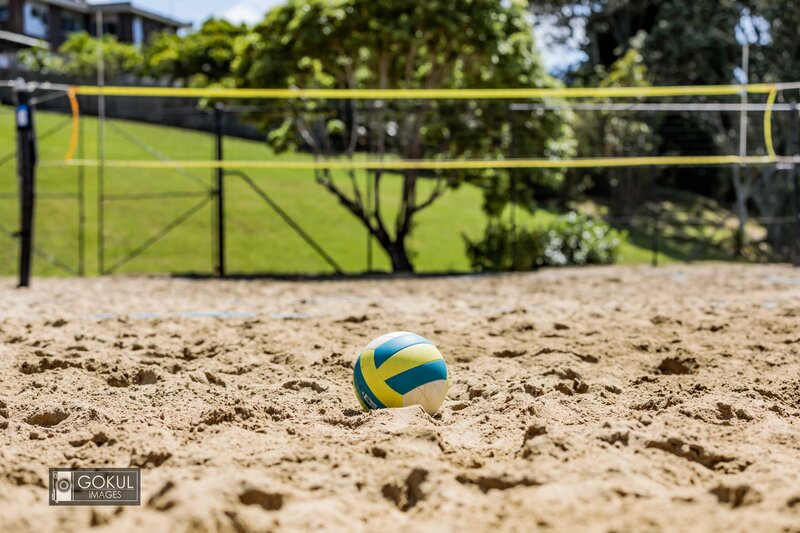 Email Rob at gdm@harbourvolleyball.co.nz for more details. Please email Rob Tarr at gdm@harbourvolleyball.co.nz for any questions.